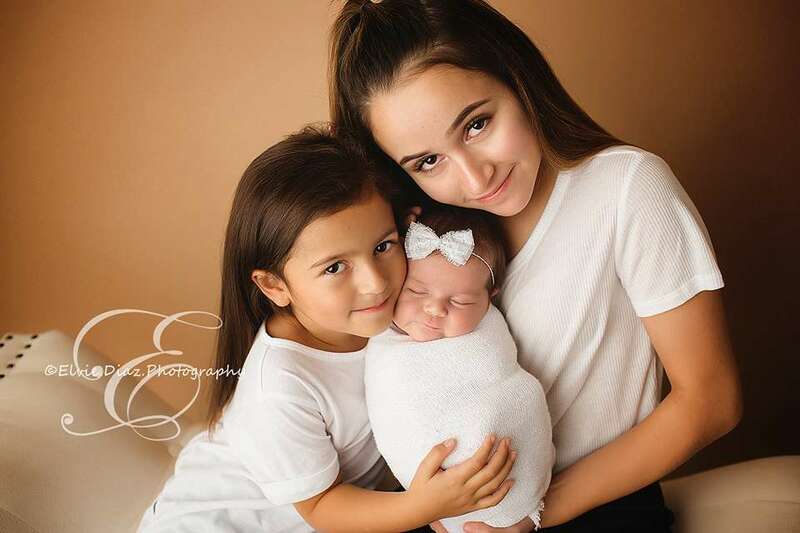 Baby Addison and her sisters came to visit me. 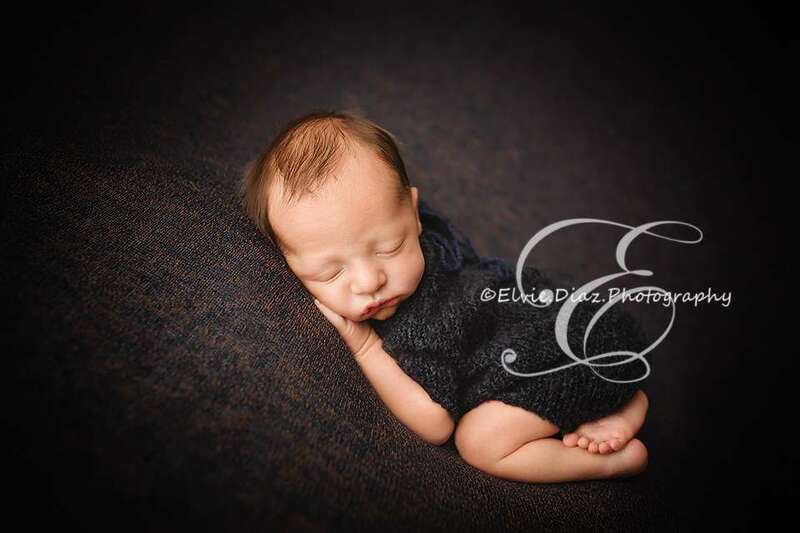 Adyson, was such a sleepy baby. 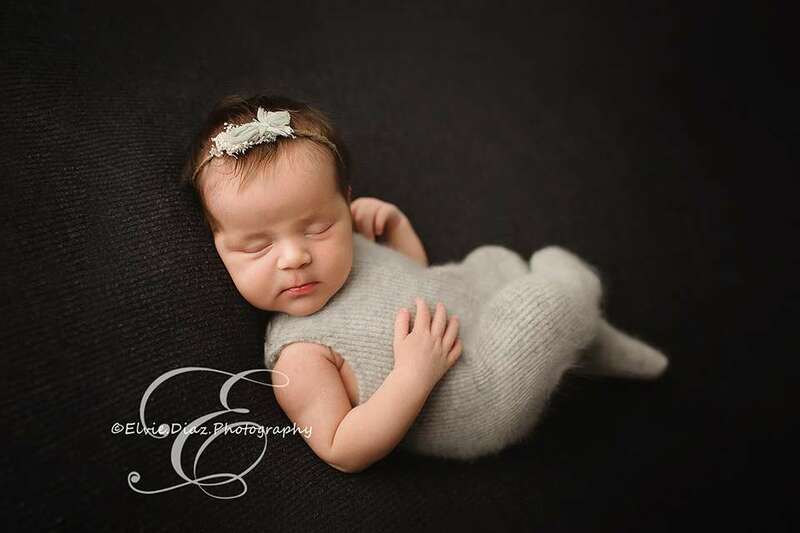 Once she was fed, their was no waking her up. 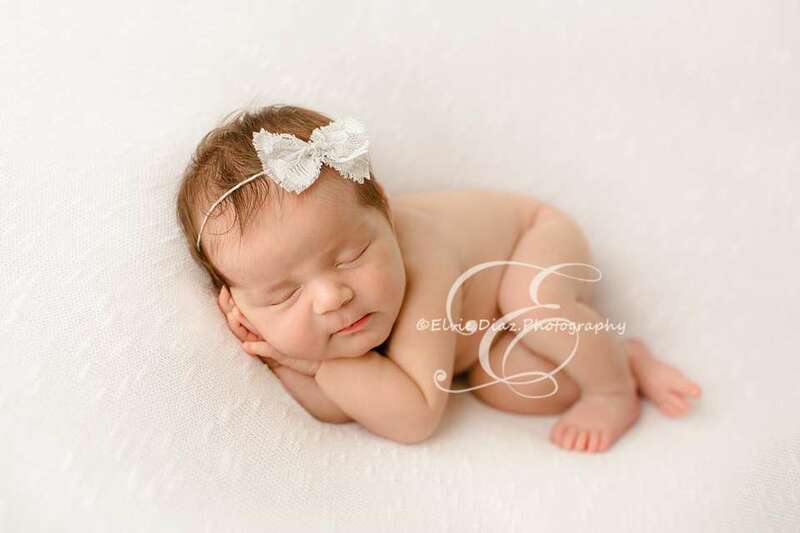 She was a newborn photographers dream. 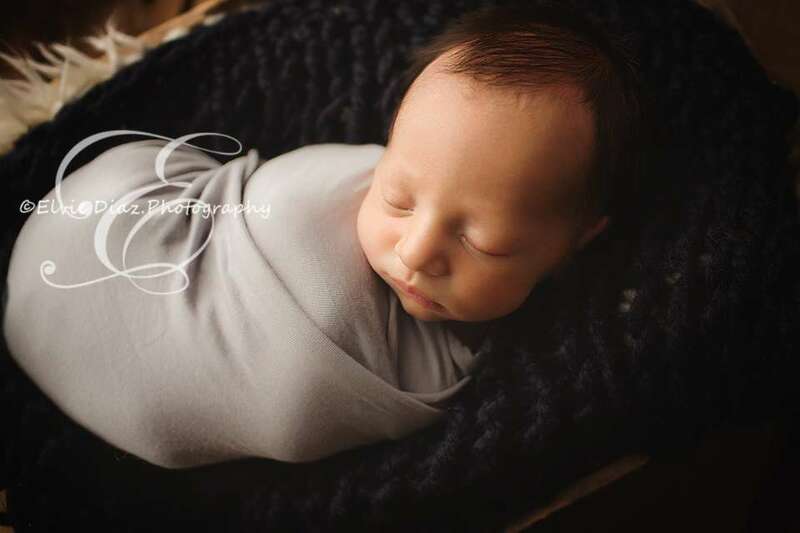 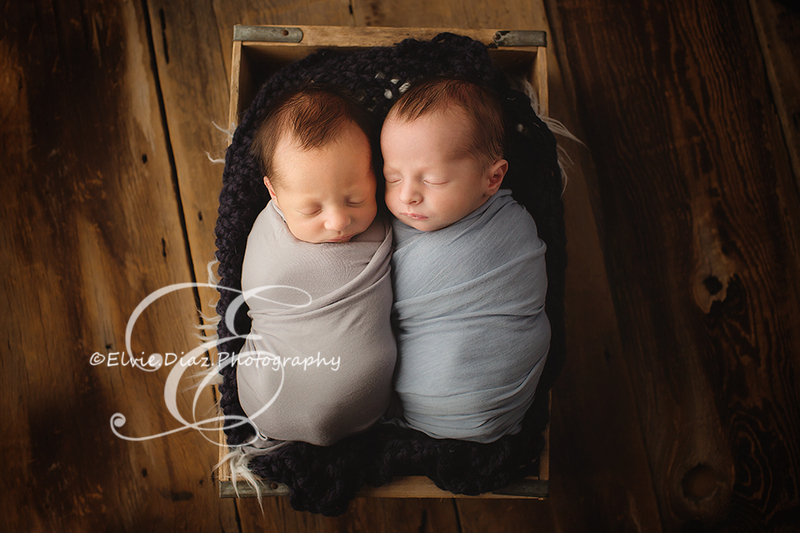 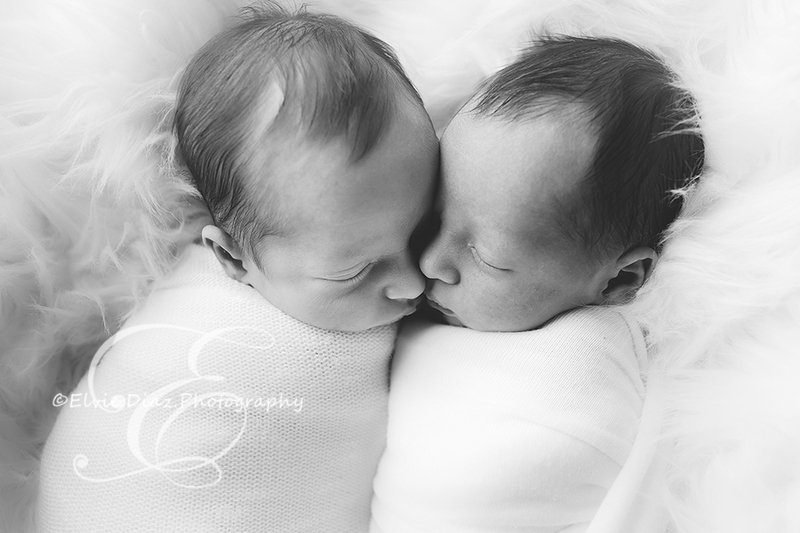 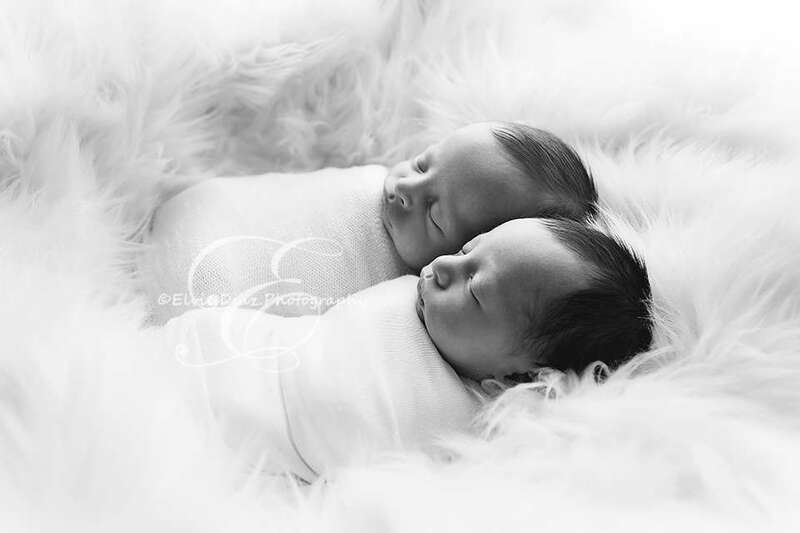 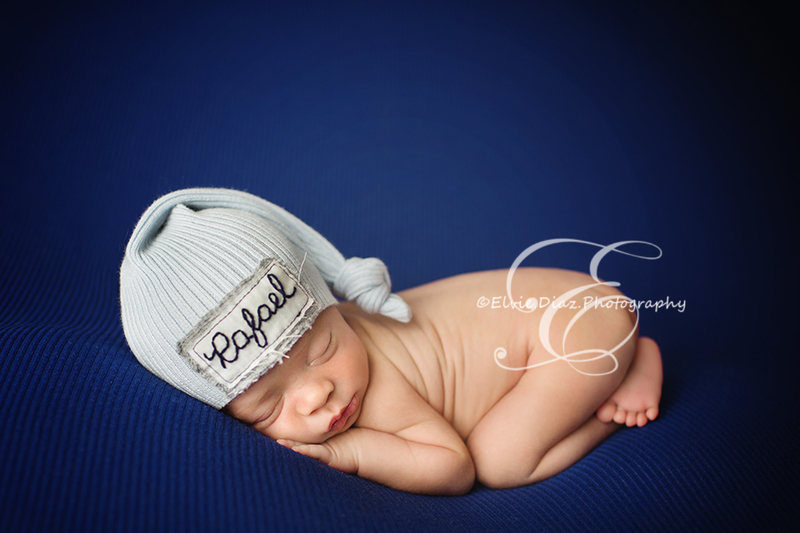 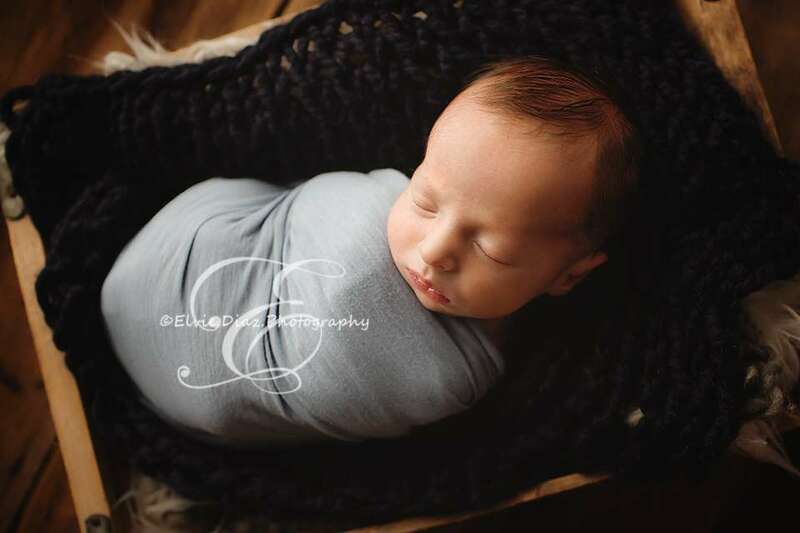 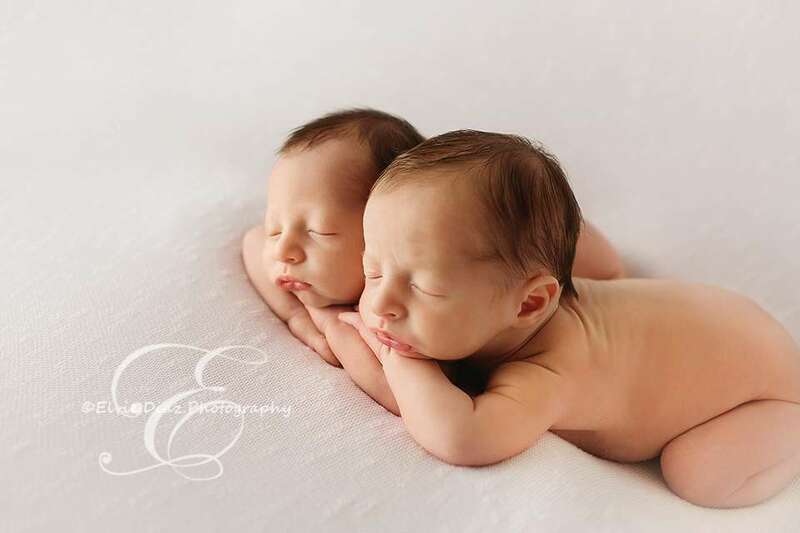 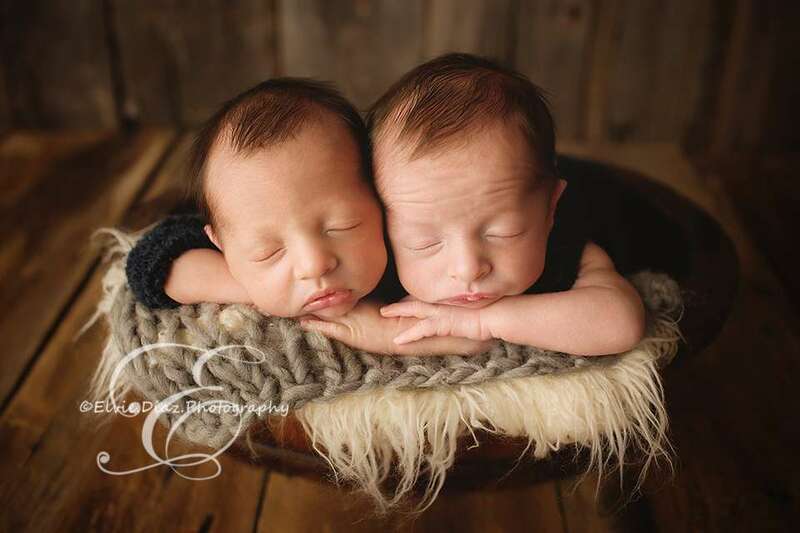 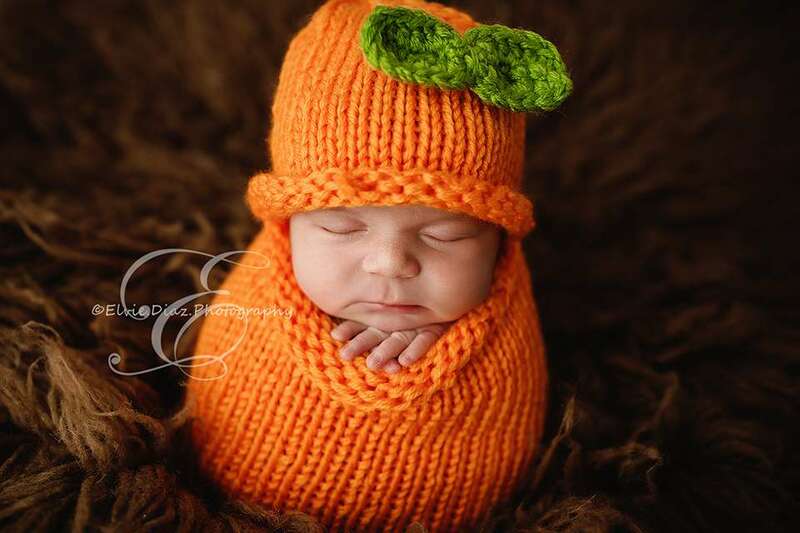 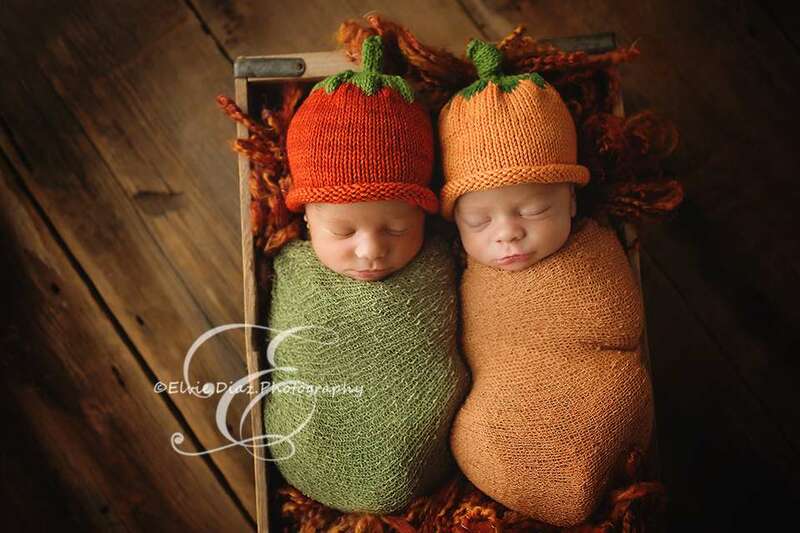 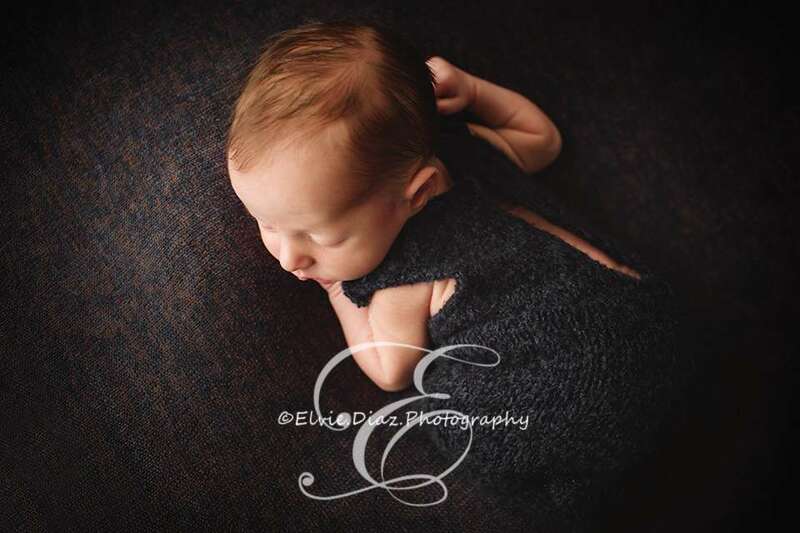 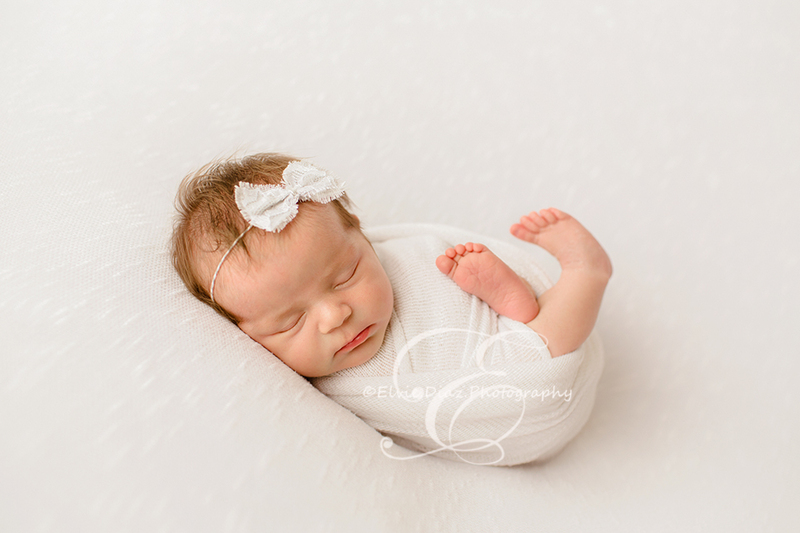 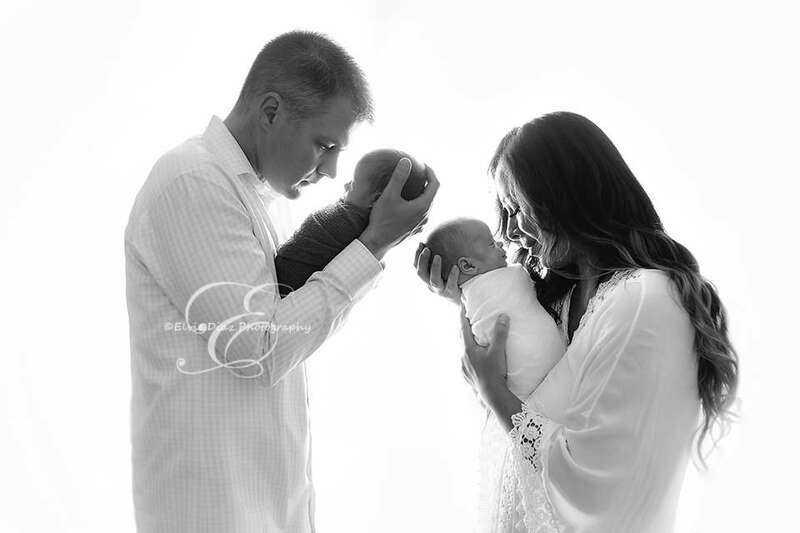 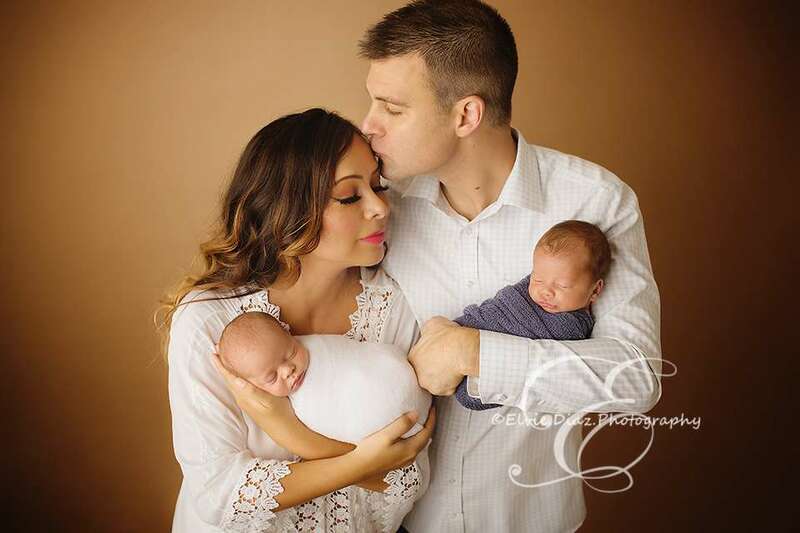 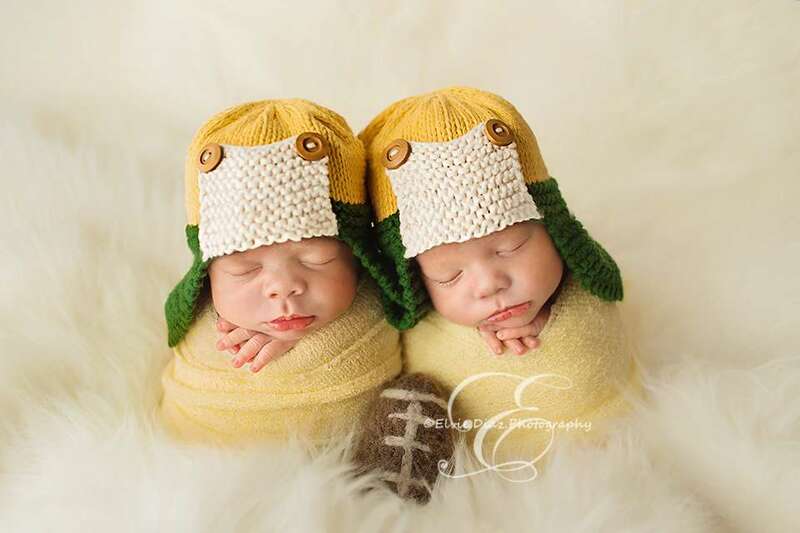 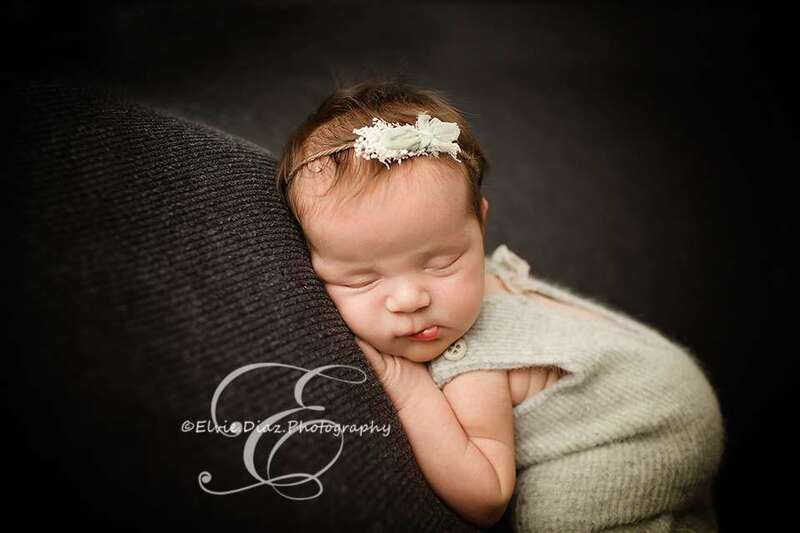 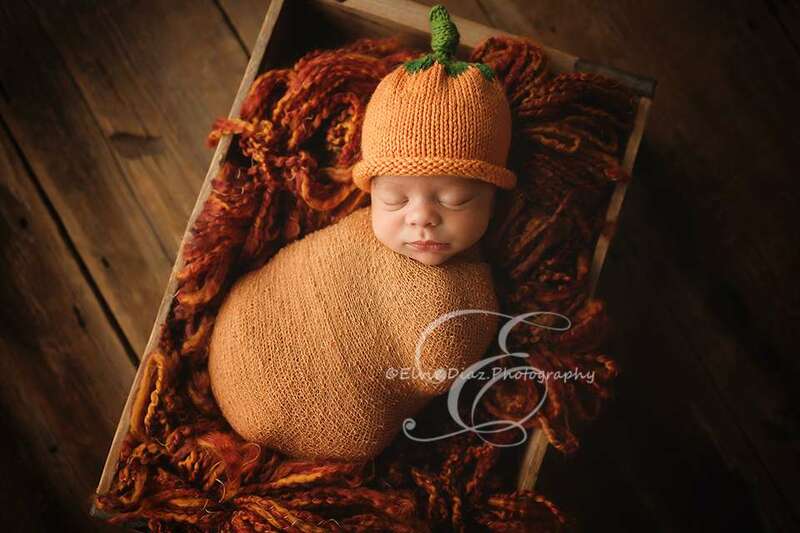 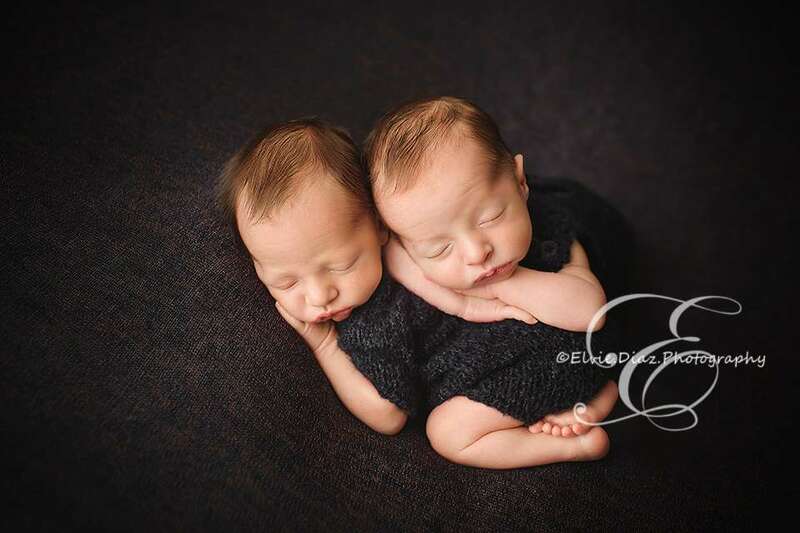 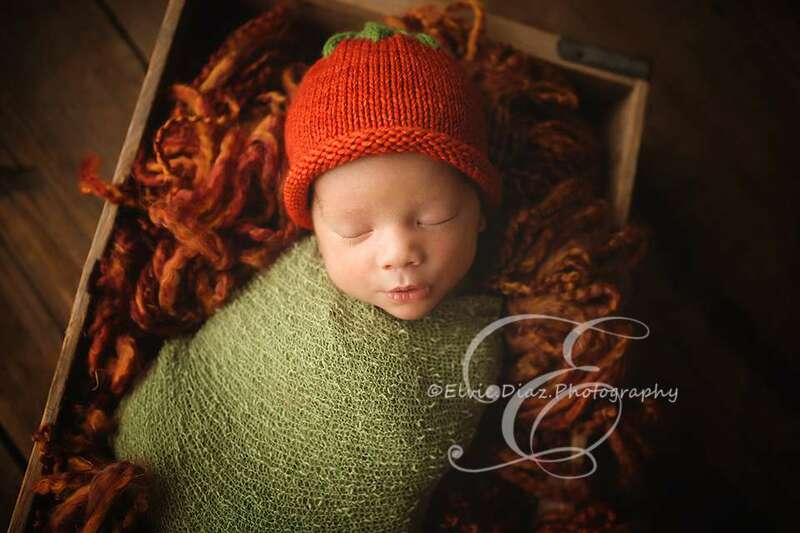 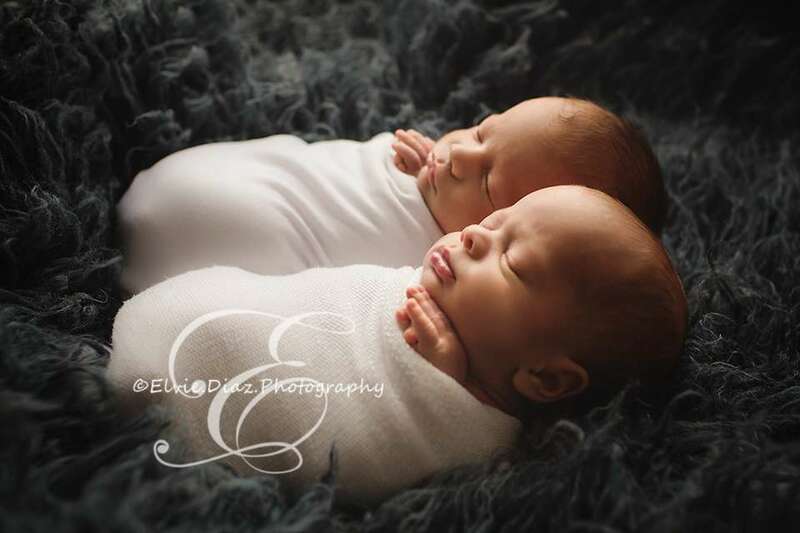 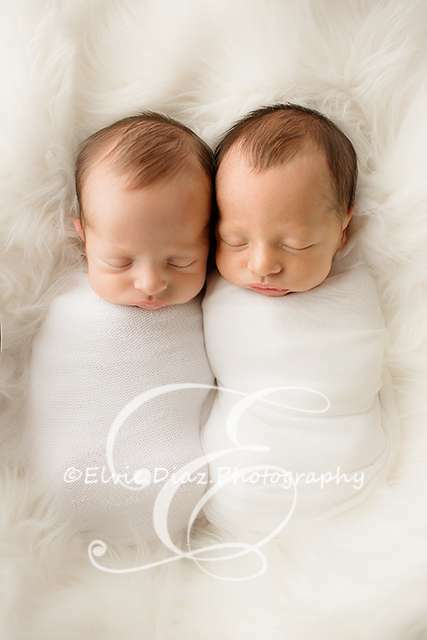 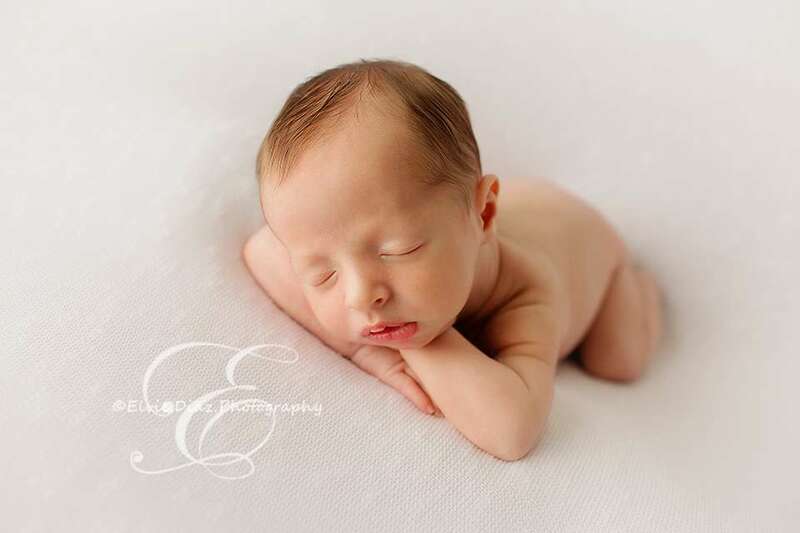 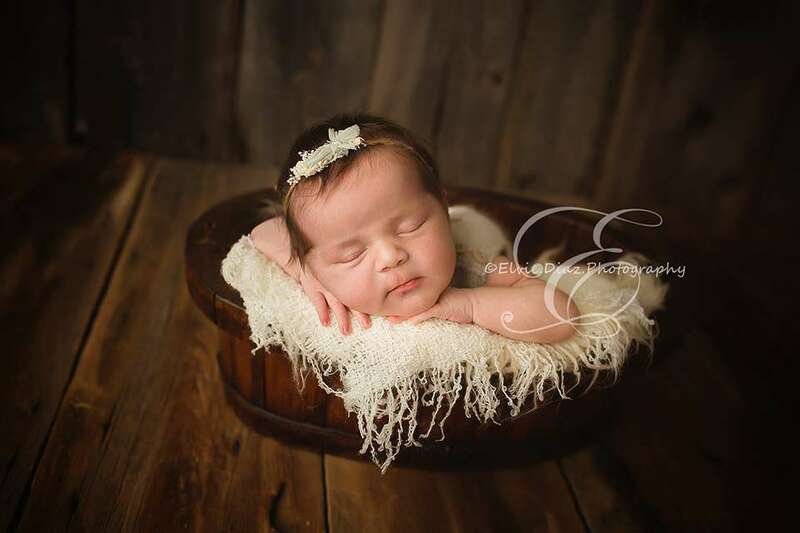 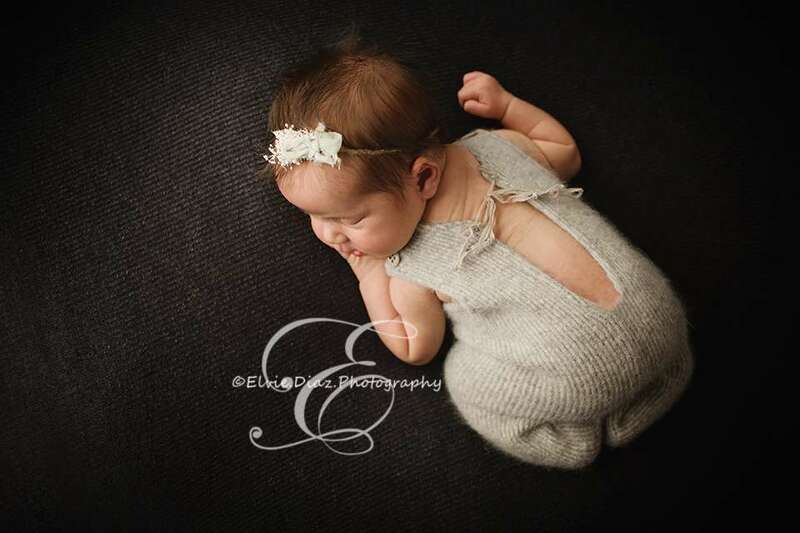 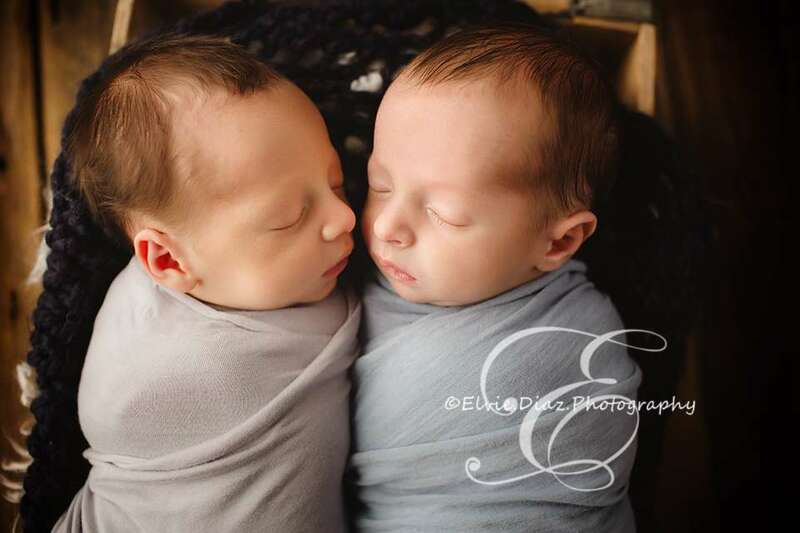 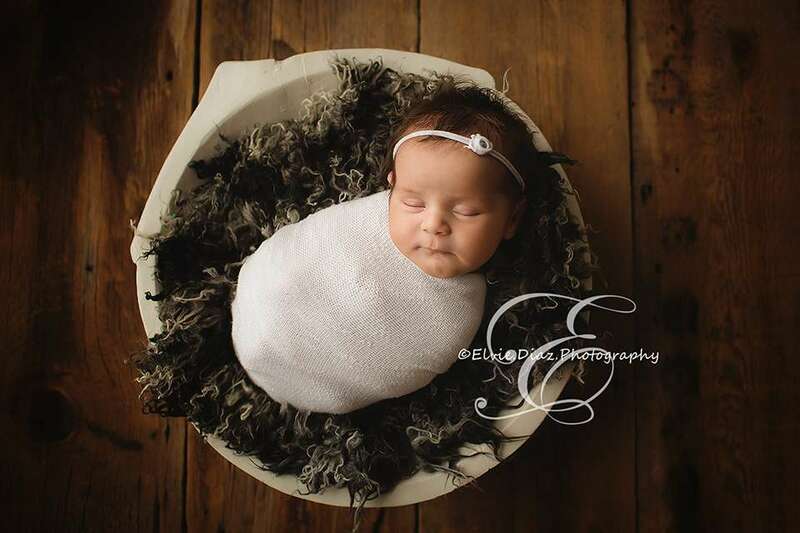 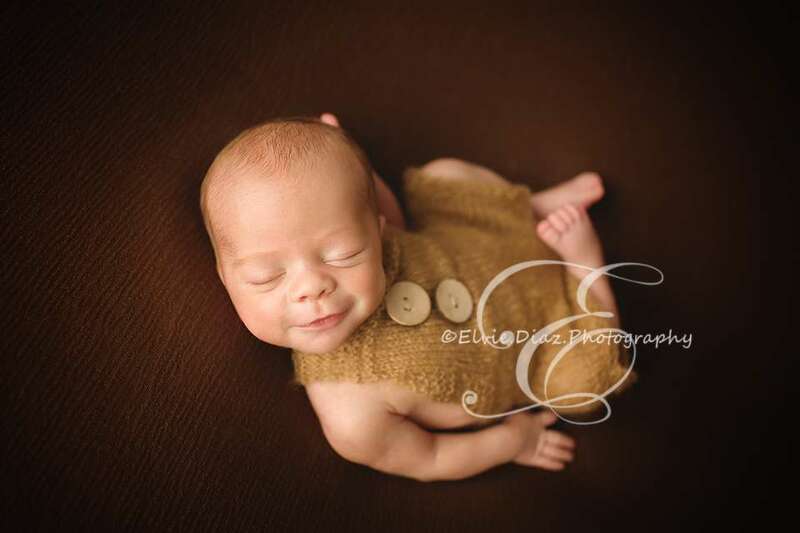 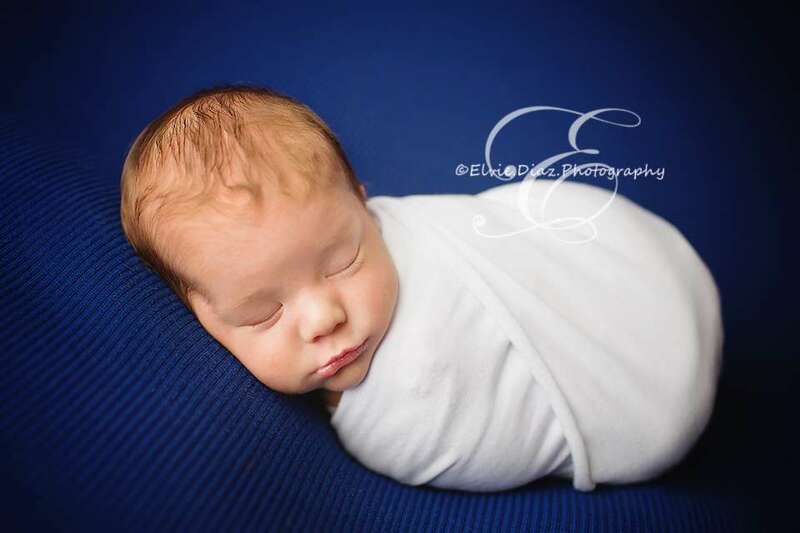 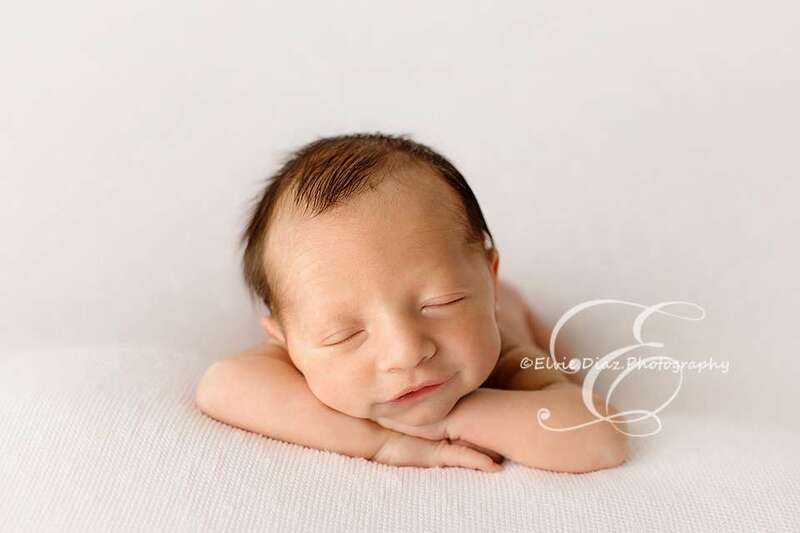 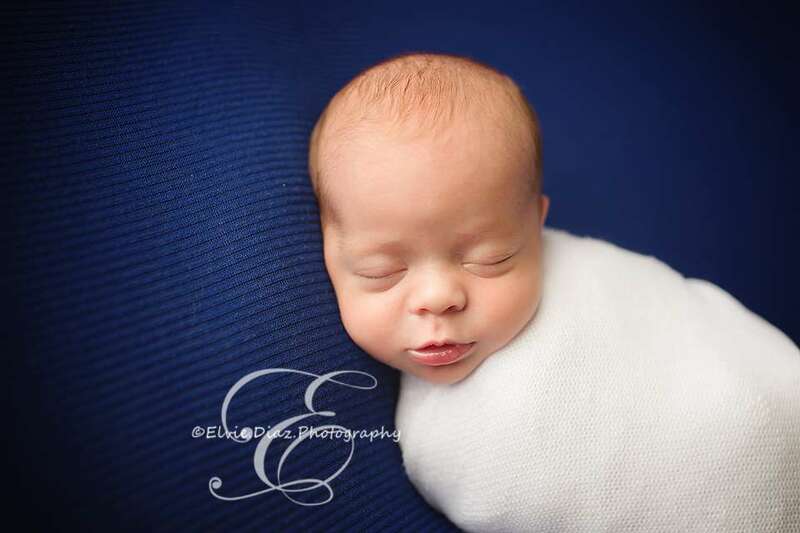 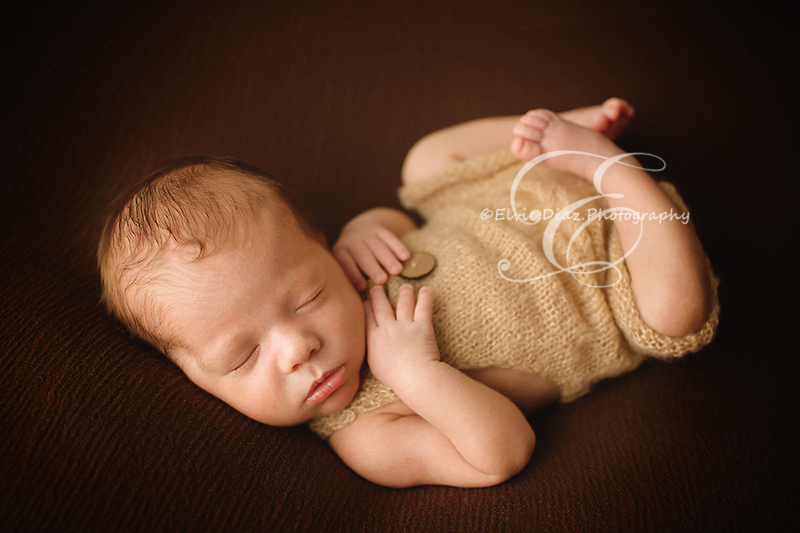 Newborn photography at it's best! 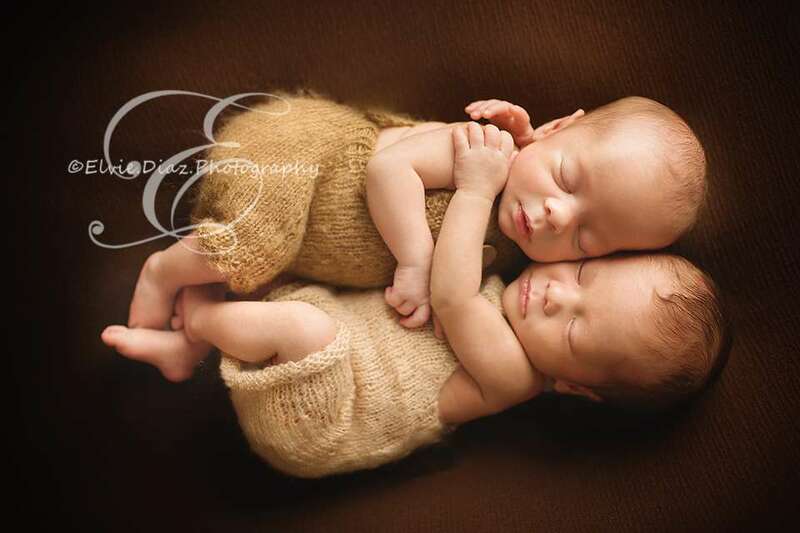 They were the sweetest little boys, and loved to snuggle. 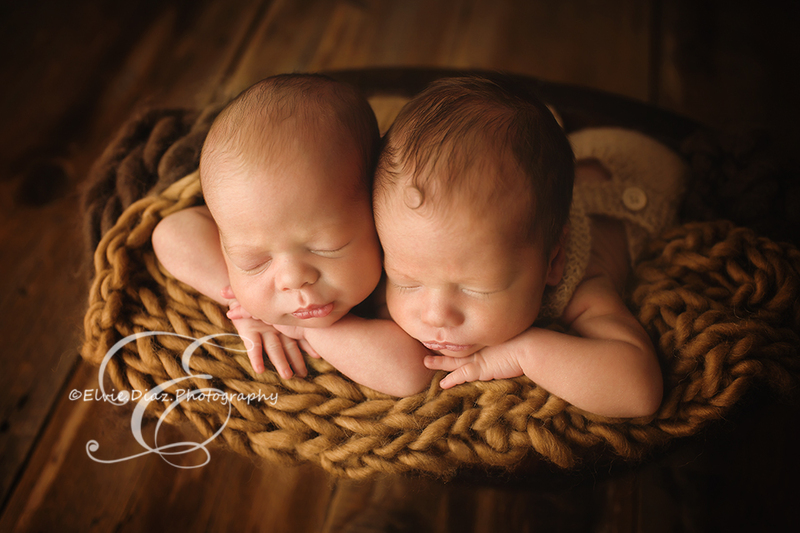 Hope you all enjoy a peak into this twin session.